With mentions in just about every other hip-hop song these days it&apos;s no surprise that Mollie has become the new "it girl" in hip-hop and by "girl" I mean recreational drug. 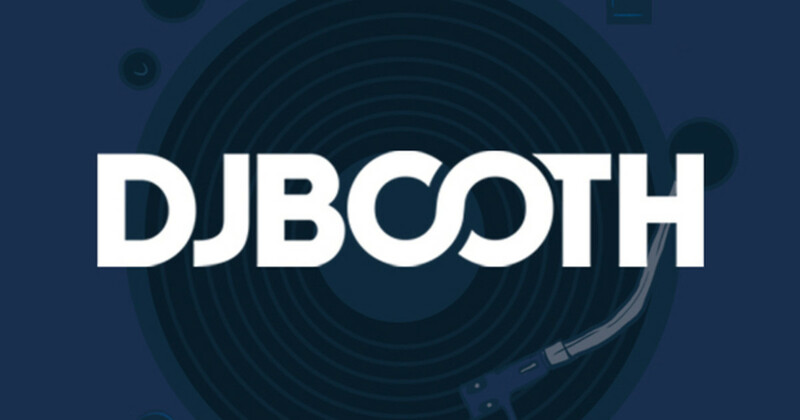 The latest artist to incorporate Ms. Mollie into their rhymes is former Bad Boy rapper Yung Joc, who has been a quite a stranger to the DJBooth over the last 1.5 years (Joc last appeared on our homepage in Jan of &apos;11). On Mollie, J.O.C recruits former coveted hook man T-Pain, who warns listeners, "Had to pop a Mollie just so I could do this verse/ Put this on your tongue baby you gon&apos; feel horny/ You ain&apos;t never had it baby I&apos;mma bless you right." 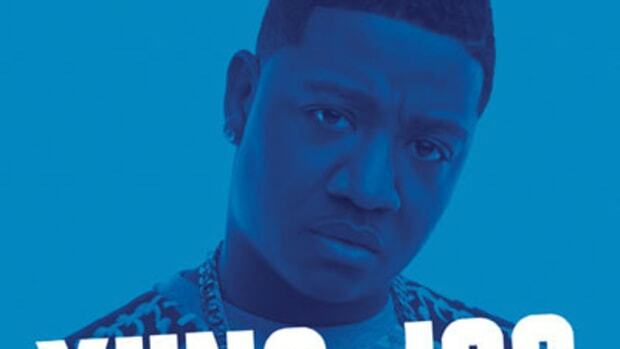 As for the ATL native, Joc taps into his inner reggae star for part of his first verse on the Cash Clay-produced song, flaunting a Jamaican accent amidst various mentions of "dutty wines" (FYI that is not slang for wine laced with Mollie). 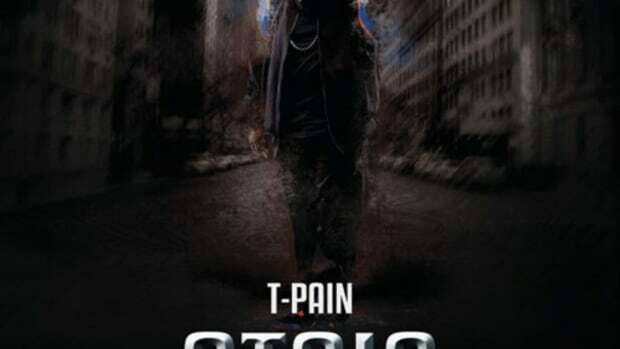 As of now this single serves merely as a promotional release while Joc decides on an album title and release date.